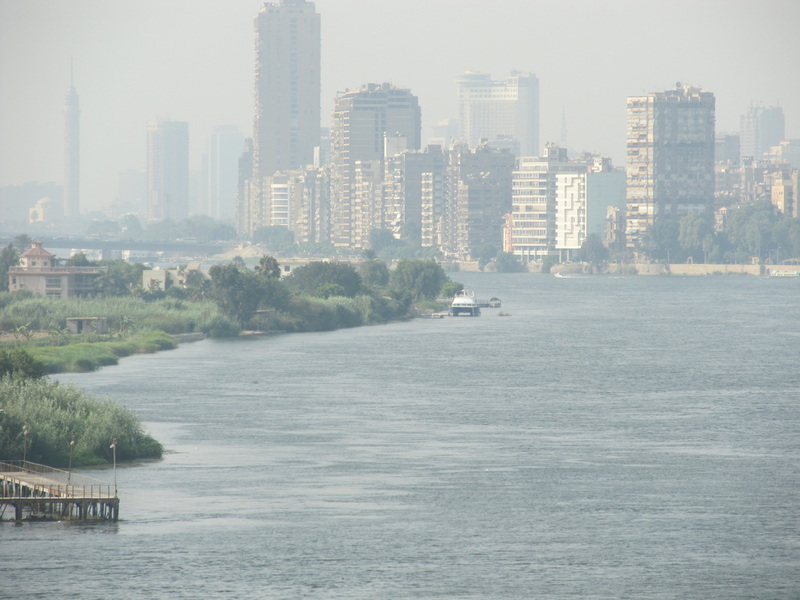 The Nile River played an essential role in the success of ancient Egyptian civilization. It was provided food, water, rich and fertile soil for crops, habitats for the flora and fauna and places for leisure and enjoyment. 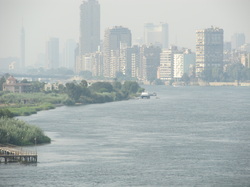 The Nile was known as the River of 3 seasons as it had 3 distinct seasons. The Peret season (seed time) was between November and February and was used for ploughing and sowing. The Shemu season (harvest time) was the time to harvest the crops that were planted during the Peret season. The Shemu season is from March to June. The third and final season is the Akhet season from July to October. This is the season all work stops and the river floods. This season are consistant and predicatable, the Egyptians installed irragation systems and had large supplies of food, this also allowed them to be easily involved in trade as it had lots of food and the Nile provided easy access to surrounding countries.